The #IpanemaSelfeet campaign is a series of mall events called IpanemaSelfeet Sunday and will be a in key cities around the Philippines- Manila, Cebu and Davao. 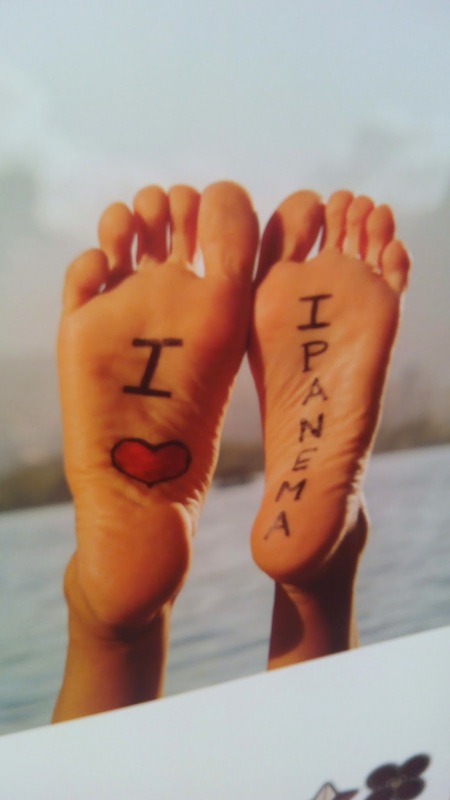 If you happen to be in the mall on Sunday, September 21 where the event is happening, take a selfeet of your Ipanema nd upload your photo on facebook and instagram with the hashtag #IpanemaSelfeet and present it to Bambu or Ipanema stores to get discounts. How cool is that, right? Aside from the IpanemaSelfeet Sunday, the event will also highlight its latest collection of Ipanema footwear with celebrity appearances, entertainment, games, and other exciting promos and discounts.